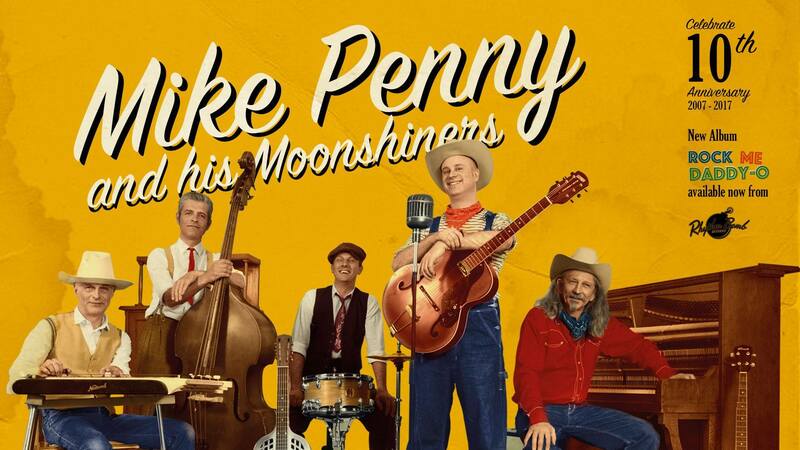 If you like western, swing and country come to Mike Penny & his Moonshiners LIVE at Die Blaue Stunde this Tuesday. The guys brought their latest album ‘Rock me Daddy-O’ along for the ride. It’s goin’ to be a swell evening, so be there or be square. This entry was posted in Event, Kultur, Music by U inn Berlin Hostel. Bookmark the permalink.